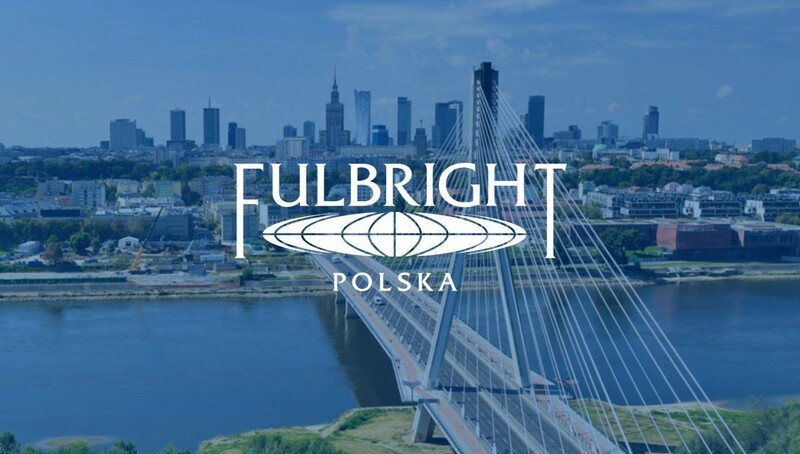 Among 24 researchers from all over Poland, who were awarded Fulbright Senior Award for the academic year 2019/2020 and will develop their projects in the United States, is a researcher from the Institute of Slavic Studies, Polish Academy of Sciences, Karolina Ćwiek-Rogalska. The scholarship was awarded to her for a period of six months. The researcher will work on a scientific project concerning new ways of looking into the issue of the expulsion of German and German-speaking population. The scholarship will be carried out at the Department of Geography of the University of California in Los Angeles. The Institute of Slavic Studies, Polish Academy of Sciences published the monograph entitled Świadectwo zanikającego dziedzictwa. Mowa polska na Bukowinie: Rumunia – Ukraina [A testimony to a vanishing heritage. The Polish language of Bukovina: Romania – Ukraine] by Helena Krasowska, Magdalena Pokrzyńska and Lech Suchomłynow. The monograph is one of the outcomes of a three-year research grant named “Mowa polska na Bukowinie Karpackiej. Dokumentacja zanikającego dziedzictwa narodowego [The Polish speech in Carpathian Bukovina: A record of the vanishing national heritage]”, carried out as part of the programme of the Ministry of Science and Higher Education under the name “National Programme for the Development of Humanities [Narodowy Program Rozwoju Humanistyki, NPRH] in the years 2015–2018. The initiator and leader of this great undertaking was Prof. Helena Krasowska, PhD, associate professor of ISS PAS. The presented publication is the result of long-term field studies which required extraordinary scientific thoroughness, and were conducted in 58 places: 39 in Northern Bukovina and 19 in Southern Bukovina. The most valuable effect of the research carried out is the collected documentary material. It consists of 260 hours of recordings (all of them were written down in the form of 4,500 pages using semi-orthographic transcription): 120 hours recorded in Northern Bukovina (Ukraine) and 140 in Southern Bukovina (Romania), 20,228 photographs and scans of various objects, as well as documents illustrating the linguistic situation and life of Poles in Bukovina (11,433 taken in Ukraine and 8,795 in Romania). Tuesday’s scientific meetings at the Institute of Slavic Studies, Polish Academy of Sciences have a long tradition. They are not only a chance to integrate the linguistic environment, but also an opportunity to present one’s own research, to discuss the issues currently being developed among specialists. On 6–9 December 2018, the 50th conference, organised by the Association for Slavic, East European & Eurasian Studies, took place in Boston. The conference was attended by scholars from the Institute of Slavic Studies of the Polish Academy of Sciences (ISS PAS): Ewelina Drzewiecka, PhD, Ewa Wróblewska-Trochimiuk, PhD, and Anna Boguska, PhD. It was the second time when the researchers from the Balkanistic Team presented the findings of their research during this prestigious conference.